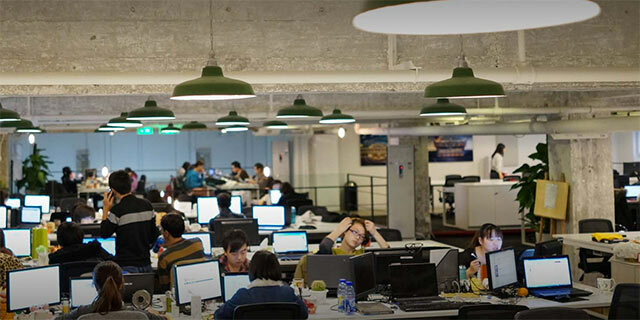 Beijing is not only the capital of China but also the home of many startups. 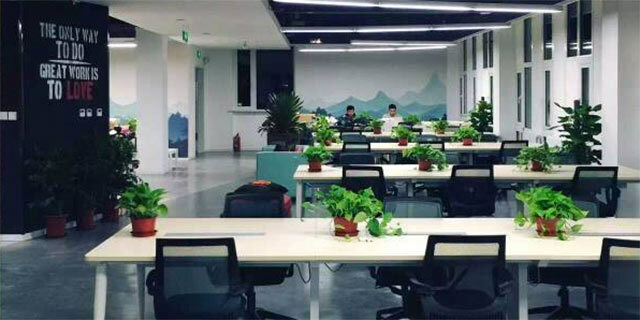 In recent years, coworking (联合办公) has become popular in China. 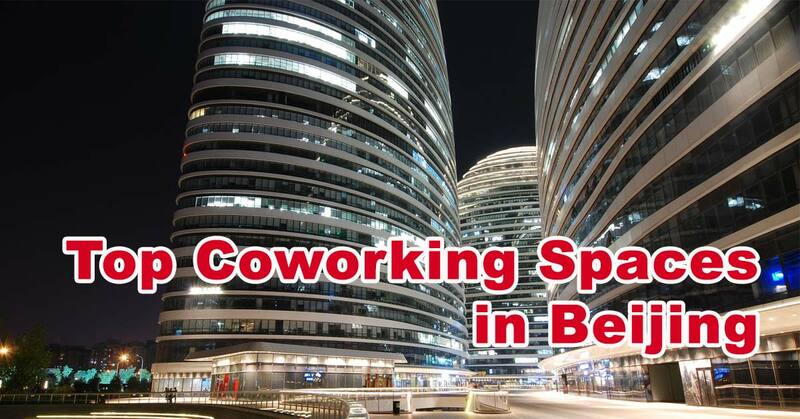 As a result, these days you can find more and more coworking spaces (联合办公空间) in Beijing. 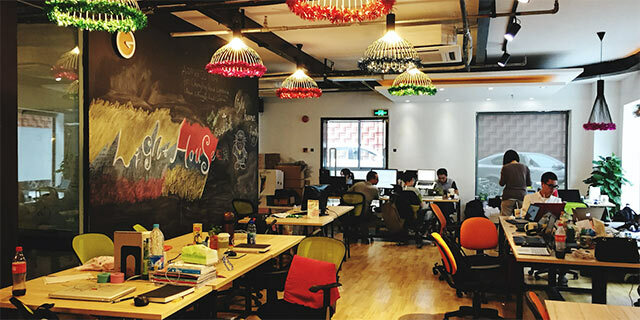 If you’re interested in finding a co-working space in this city, below is a list of the top Beijing coworking spaces for startups, entrepreneurs, freelancers and small businesses. SOHO 3Q is a coworking space owned by SOHO China, a big real estate company in this country. It was launched in early 2015 and has 10 locations in Beijing and Shanghai. 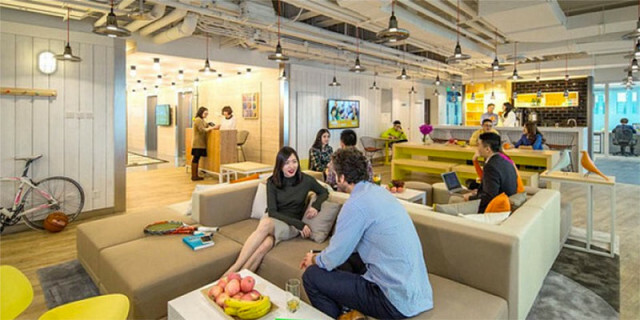 SOHO 3Q coworking spaces provide both shared spaces and private offices in an open layout. Desks and offices can be rented on a weekly or long-term basis. SOHO 3Q currently has 6 locations in Beijing, including spaces in the Haidian District, the Chaoyang District and the Dongcheng District. 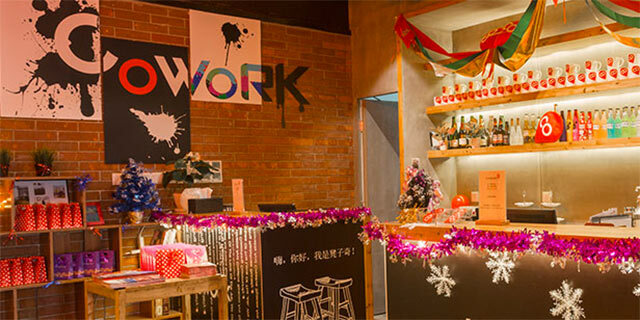 UR Work (优客工场) is a fast growing coworking space that has expanded to many cities in China. It not only rents out desks and offices to budget-conscious entrepreneurs but also serves as a platform to connect people in the startup community by hosting events such as demo days and offering mentorship to entrepreneurs. UR Work currently has 7 locations open in Beijing and will open 4 more locations soon. People Squared (联合创业办公社, or P²) is a coworking space with several locations in Beijing and Shanghai. Currently it has three locations in Beijing: one in the Chaoyang District and two in the Haidian District. People Squared provides a fun and open working environment to small startup teams with a low cost. It also encourages communication between teams and members. KrSpace (氪空间) is a spinoff of 36Kr (36氪), a famous tech blog as well as a fund-raising platform in China. KrSpace provides working spaces and entrepreneurial services to entrepreneurs and startups. It has office sites in Beijing, Shanghai, Shenzhen, Hangzhou, Suzhou and Nanjing and plans to open more. According to its founder, KrSpace is like a hybrid of WeWork, Y-Combinator, A16Z and RocketSpace. KrSpace’s Beijing location is at InnoWay, Zhongguancun, the heart of Beijing’s tech startup scene. COWORK (酷窝) provides coworking spaces in many cities in China, including Shanghai, Beijing, Guangzhou, Shenzhen and Tianjin etc. COWORK’s Beijing location is in the CBD area, in the SOHO building. This coworking space provides open desks, small office rooms and conference rooms. It also provides virtual office service that allows members to use its address for business registration. 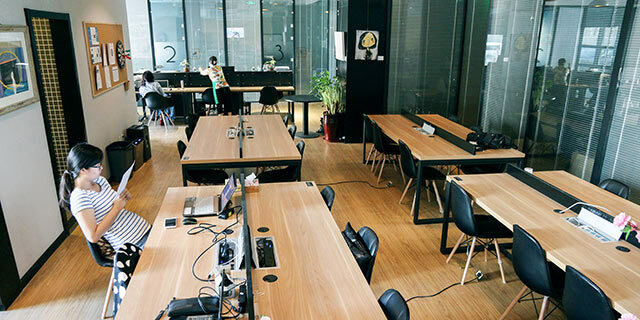 TechTemple (科技寺) is a coworking space with 2 locations in Beijing: one at Bei Xin Qiao and another one at San Li Tun. TechTemple not only provides working spaces to small businesses and startup teams but also helps entrepreneurs connect with each other and get professional help. It offers services from in-house VCs and also provides legal and accounting services. In addition, TechTemple has hosted many startup events in Beijing, many of which are English-speaking events. 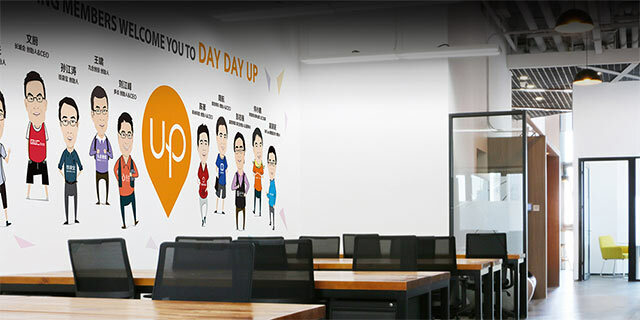 DayDayUp is a coworking space located in Sanlitun SOHO, within Beijing’s CBD area. In addition to providing a dynamic working environment for its members, DayDayUp also helps global companies to enter China and help Chinese companies staying in touch with their global partners. DayDayUp’s coworking space provides its members with high-speed internet, clean air, conference rooms, business addresses and mail handling. 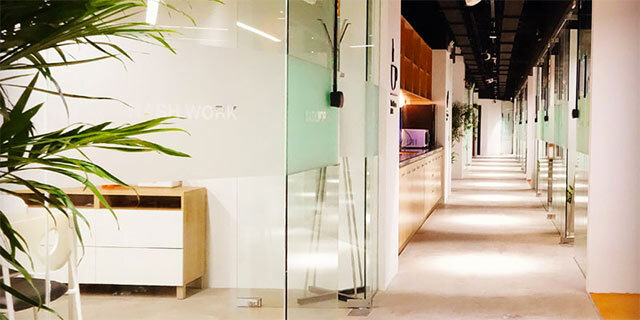 Nash.Work (纳什空间) is a coworking space with offices in Shanghai and Beijing. It has a large member base and more than 10 locations in Beijing, including the CBD area, Zhongguancun, Wangjing, Yaao, Fangzhuang and the Wukesong areas. Nash.Work has developed a mobile app that allows members to keep in touch and rent spaces. With its membership card, one can reserve spaces across different locations and rent desks or rooms by day or by hours. WePlus (WE+) is a coworking space with offices in Shanghai, Beijing, Hangzhou and Guangzhou. it’s two locations in Beijing are both in the Chaoyang District: one at the Jiuxianqiao Road and another one at the East Thrid Ring. MyDreamPlus (梦想加) is a coworking space currently with 8 office spaces in Beijing, located in the area of Wangjing, Jianguomen, Yonghegong Lama Temple and Baiziwan etc. In addition to offering a fun and professional working environment, MyDreamPlus also provides a smart management system that enables people working at MyDreamPlus to solve office-related problems simply on their smartphones. 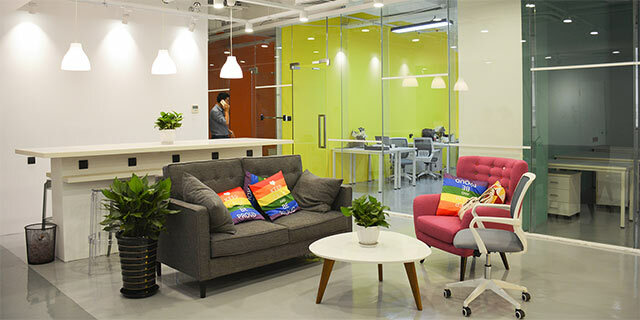 Manning International Business Center is a Beijing coworking space located in the Liangmaqiao area. It provides desks and offices to rent and has a rooftop terrace overlooking the river. This coworking space has hosted a number of startup events and meetups, many of which are English-speaking events. 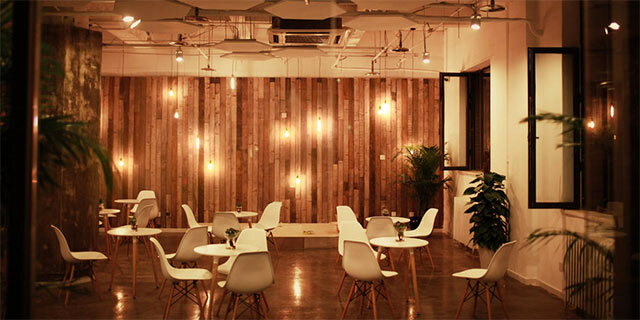 Coffizz is a Beijing co-working space located in Wangfujing, the city center. The idea behind Coffizz is for it to be a place where ideas come together and fizzle. It is a place to exchange ideas and a place to work. 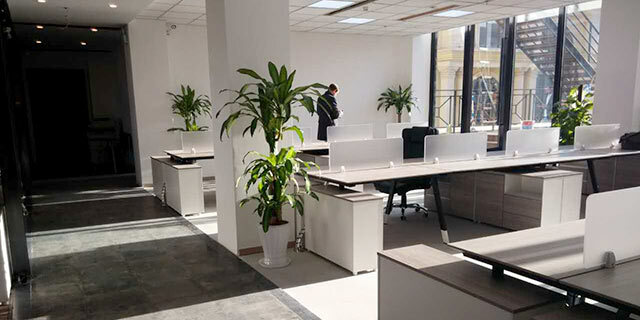 It offers an elegant environment and targets customers looking for a premium co-working space. Coffizz provides for its members financial services, legal services and assistance in company registration.